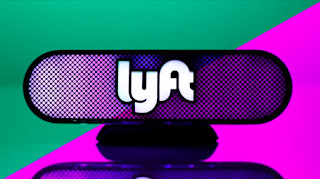 US ride-hailing firm Lyft has secured a permit to test autonomous vehicles in California, taking it one step further in the race with several other companies to bring self-driving cars to the masses. The firm struck a research collaboration earlier this year with Alphabet unit Waymo. It has also secured deals with Ford Motor Co and startup Nutonomy to incorporate self-driving cars in its fleet. Lyft's chief rival Uber secured the California permit to test self-driving cars in March. Apple, Samsung Electronics, Tesla and a host of automakers also have the permit.